Another route for boosting local search ranking is pay-per-click (PPC) advertising. 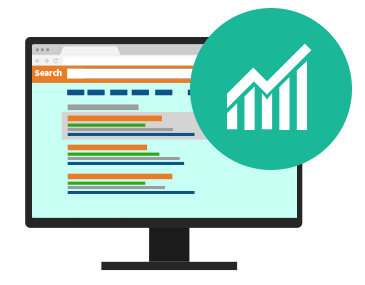 A PPC marketing campaign enables businesses to place paid links at the top of a search engine results page. This ensures that more potential customers see the listing and allows brands to reach their target audience with more certainty. And since businesses only pay when their ad is clicked, pay-per-click is a cost-effective and efficient way to connect with local customers. A pay-per-click (PPC) campaign is one way to guarantee a website will attract high-quality traffic in a short amount of time. Pay-per-click provides the fastest results for brands that need a quick boost in visibility to generate more leads and grow profits. In order to get the most out of locally-targeted PPC campaigns, businesses should make their ads as targeted and specific as possible. Be as Specific as Possible. When it comes to creating ad groups, local is better. Highly-customized PPC campaigns bring in more relevant traffic. Rather than running an identical campaign throughout an entire region or county, focus on tailoring campaigns for each city served by the business. Use Local Jargon. Write ad copy that speaks to the local community. Whenever possible, incorporate the regional dialect, local keywords or knowledge that only people from a specific city or neighborhood will understand. The most effective PPC ads only resonate with the customers they are directed toward. Include Local Callouts. Using ad extensions can further customize PPC ads with additional information about the business and its offerings. 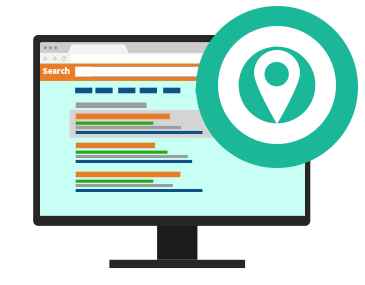 Including location in site links and callout extensions can help connect with consumers by emphasizing that the business is local. Use Analytics and A/B Testing. Whenever a business designs a new ad, it’s important to track conversions and employ A/B testing to determine what works and what needs to be tweaked. 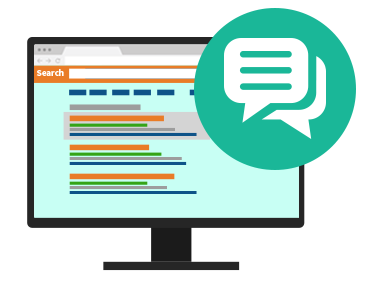 Changes to a single campaign variable, such as keywords used in the ad or landing page copy, can impact performance and either improve or diminish an ad’s click through rate. 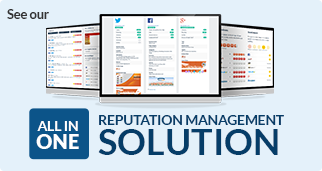 A well-crafted pay-per-click campaign can result in high-quality traffic and help businesses connect with their ideal customers. 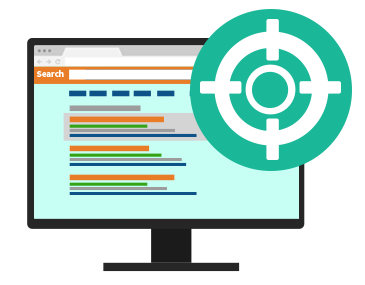 However, for even better results, PPC should be used congruently with organic local SEO techniques, such as natural link building and on-page optimization. 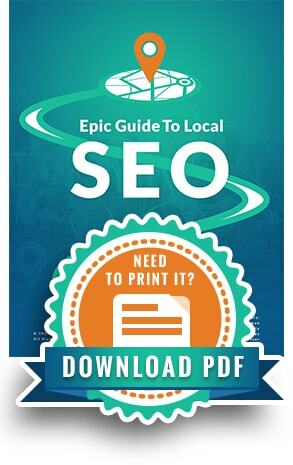 Pay-per-click for local #SEO. Is it a guarantee? Find out now!